For the second broadcast in my Facebook Live Q&A series, I interviewed Mariah Sinclair of MariahSinclair.com and TheCoverVault.com. She is an award-winning designer who focuses on designing book covers for independent authors. Mariah also has an extensive background in marketing, advertising, and design. As someone who has worked with Fortune 500 companies, she brings an incredible analytical point of view to her business. She blew me away with some of the stats she shared about her market research into the book cover market. For example, when she was building her business, she looked into how many books were being published a day, on Amazon alone. Did you know that the number was around 3,000? My mouth almost dropped when she shared that with me. Let me repeat that because it's that important! Over 3,000 books a day are being published on Amazon alone! That meant, for her, there was a large market of authors to serve with book cover design. And for photographers, that means that there are a lot of authors who need book cover photos! Now, many of those books on Amazon might be self-published books using Royalty Free images. Most of my business is built on Rights Managed licensing sales. However, there is no right or wrong with licensing models. The fact is, that that stat alone lets us know that there is a viable market for images to be licensed. Mariah spent over an hour talking to me and the Beneath the Surface Facebook group, and there were so many great takeaways! How photographers can learn what is currently selling in the market. Why standing out in the market isn't always a good thing. 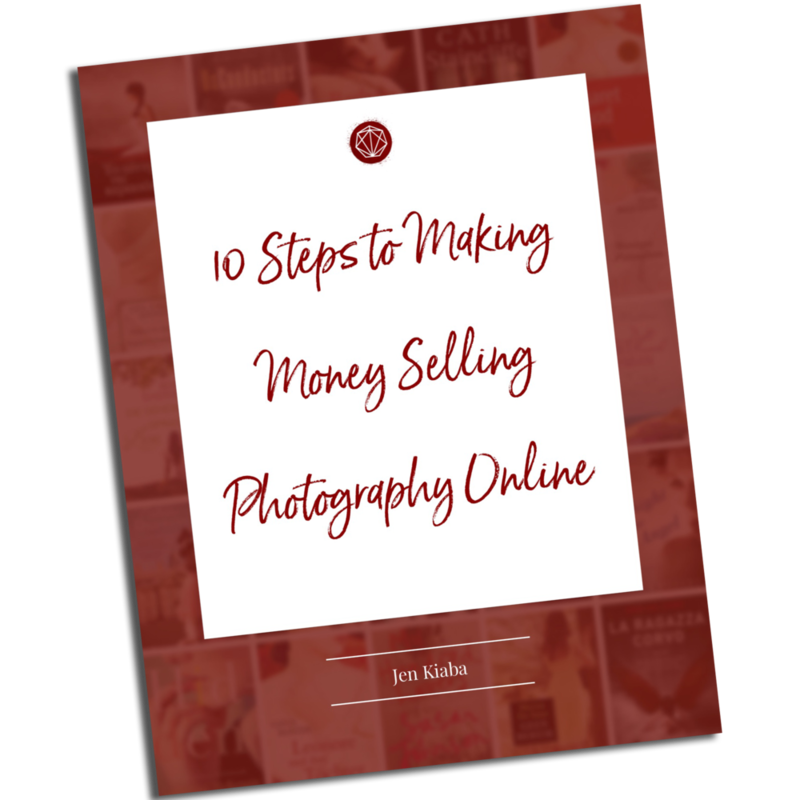 The quickest way for photographers to find out the kind of images that book cover designers and authors want to buy. The one popular thing photographers do that she hates, and will immediately disqualify that image's sale. We go live on Thursdays at Noon EST!